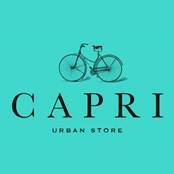 Find out what you can’t live without at the new urban concept store Capri Curaçao. Our entire collection is made in Italy, from our trendy hats and silky dresses to our stylish handbags and awe-inspiring accessories. Visit us inside the Aqua Shop and discover all of our favorite Italian fashion brands. 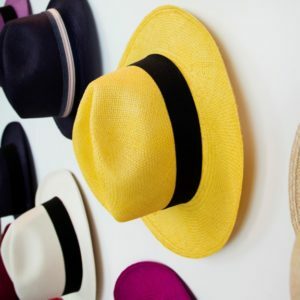 We are sure to have the perfect hat for you.